Gucci Mane has been teasing his Evil Genius album for a while now, first announcing the project way back in December on Twitter, but unfortunately there’s still no word of a release date. Last month, he shared the stacked features to the project and dropped off the song “Kept Back” with Lil Pump, leaving us hopeful that project was finally right around the corner. 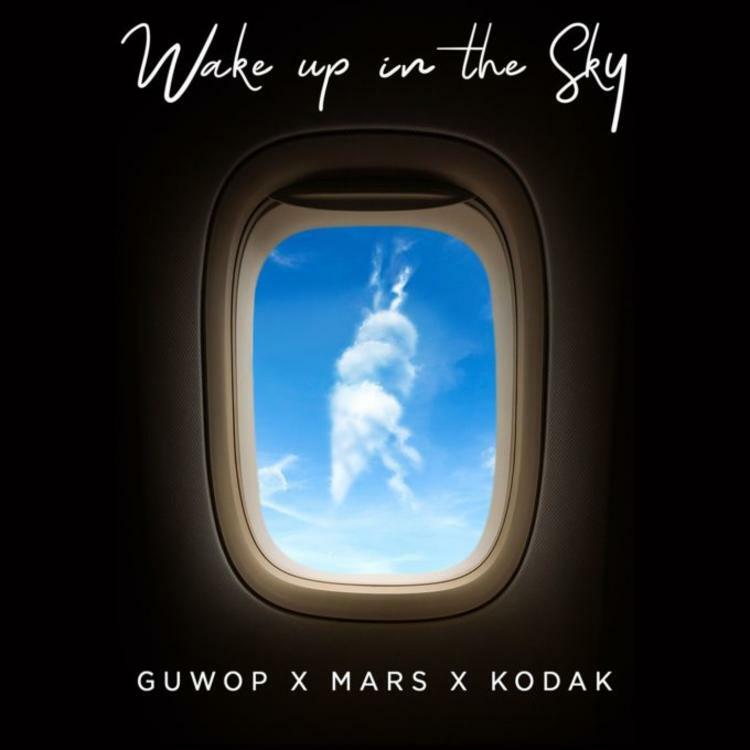 While we continue to wait for a concrete release date to surface, Guwop decides to hold us over in the meantime today with another new single called “Wake Up In The Sky,” featuring Bruno Mars & Kodak Black. The song was first teased a couple weeks ago when Kodak & Bruno were spotted cooking up in the studio, but it wasn’t until Thursday we found out that Gucci Mane was on it too. This isn’t the first time Bruno & Guwop have worked together either. In fact, Gucci Mane was previously featured on the remix to Bruno’s 24K Magic single “That’s What I Like,” which dropped back in April. Serving as the first offering from Kodak since his prison release, take a listen to the fly-new collab and let us know what you think. Record available now on iTunes. Stream Gucci Mane – Wake Up In The Sky Ft. Bruno Mars & Kodak Black Below! !